The best television show you’re not currently watching is FX’s modern homage to the American wild west, Justified. Set in the hills of eastern Kentucky, and starring the coolest lawman since Gary Cooper – Timothy Olyphant as Deputy U.S. Marshal Raylan Givens – Justified is just the right mix of interesting writing, compelling performances and layered morality tale that keeps a loyal audience coming back for more after five seasons. 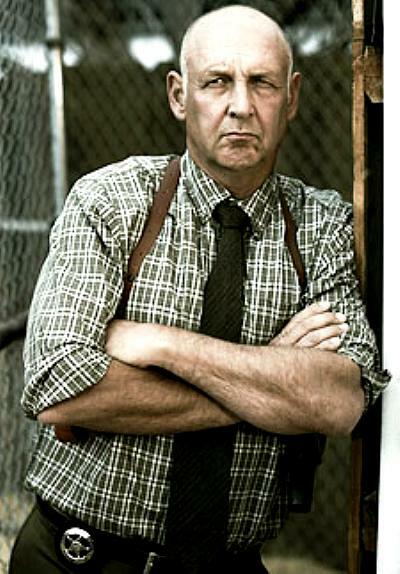 Nick Searcy's Art Mullen also happens to be one of the more believably written and acted Christian characters on television.